How to use install, and use it? It's simple! 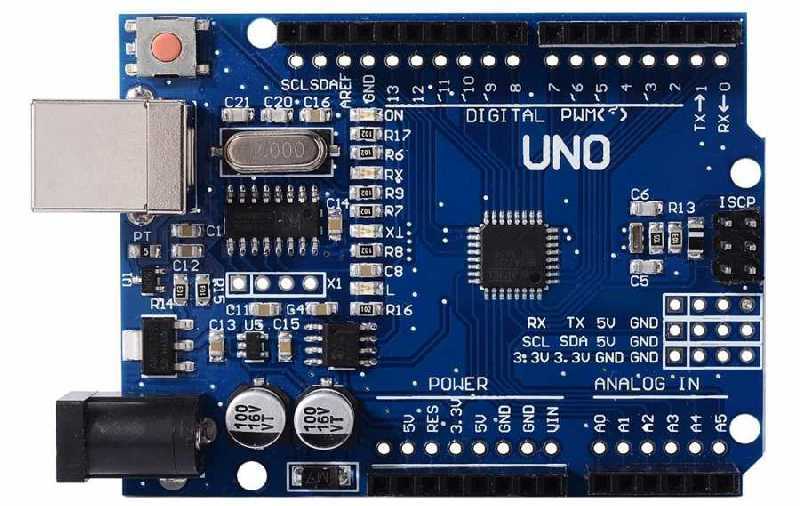 You need the Arduino software from here: https://www.arduino.cc/en/Main/Software and an USB cable. Step: Download wateringsystem.ino (in "files" downloadable) to Aurdino UNO board. The arduino needs to know the correct time, so go to https://www.epochconverter.com/ and copy 10 digits number, go back to Arduino software, open serial monitor and type "T" and copy your number as "T1545609600". 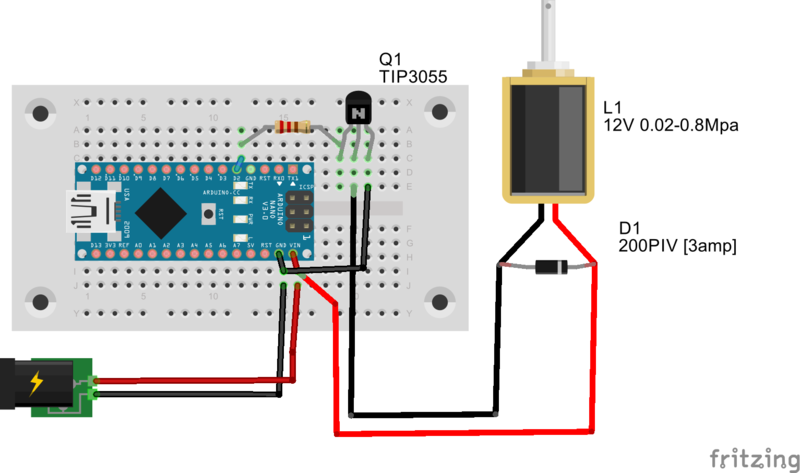 Step: You need to have a relay for the arduino! The ralay will control the valve, what is watering the plants. 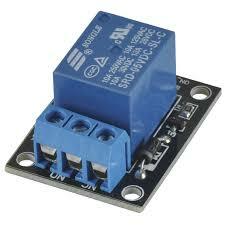 You can use a transistor insted of the relay! Step: join the water valve to the water system of the house or to the 3D printed water tank.